We are an AAA NAID certified, independent, and locally owned and operated document shredding company in Nova Scotia. Our mobile paper shredding is convenient, cost effective, secure, and environmentally responsible. We offer one-time bulk shredding, and ongoing scheduled shredding for small and large businesses, independent professionals, individuals, and more. Speak to a member of our team today to create a custom document shredding solution for you or your company. Are you tired of paper jams and wasted time? Have you collected a great deal of sensitive documents over the years? Outlined below are a few reasons to outsource your paper shredding. Documents are stored in FREE lockable containers – there is no loss of sensitive information. Your staff will have time to focus on more valuable tasks, and less time paper shredding. No more ordering supplies, replacing broken equipment, or utility costs. We remove, destroy and recycle all material – keeping your office clean and tidy. You are able to free up office and storage space by outsourcing shredding. There is no location, industry, or organization that is safe from compromising sensitive information. Without proper confidential document disposal, information often ends up in garbage bins where it is readily available to anyone. Scotia Security Shredding is able to securely shred all your sensitive documents. This will help you or your company safely dispose of sensitive material, while freeing up employees to focus on more valuable tasks! What are the Benefits of Regular Shredding? It’s not enough to simply shred sensitive documents every now and then. By destroying records according to a set schedule, a company limits potential security risks, eliminates liability concerns, and ensures that company information remains secret. By not adhering to a shredding program of routinely destroying stored records, a company exhibits suspicious disposal practices that could be negatively construed in the event of litigation or audit. Who Should Use Shredding Services? Every company or individual that has confidential information pertaining to customers, clients, patients, or suppliers is under obligation by law to ensure that any personal information is protected. Whether you’re a small or large business, an independent professional, or a government institution, secure shredding services are an ideal solution to help you protect your clients, customers, and company. Scotia Security Shredding offers secure shredding throughout Nova Scotia. See below for the locations our mobile paper shredding truck frequents.  "We have had a strong business relationship with Scotia Security Shredding over the last 9 years for our paper shredding needs in our locations in Nova Scotia. They provide excellent service, are very attentive and offer great paper shredding solutions. During our most recent relocation, they were very accommodating to OUR schedule as we securely disposed of volumes of documentation that we already had in digital form. We appreciate having a partner to work with us on business solutions that fit our needs." "I’ve worked with Scotia Security Shredding for many years. From 20 boxes to 2,000 boxes, no paper shredding job is too small or large. 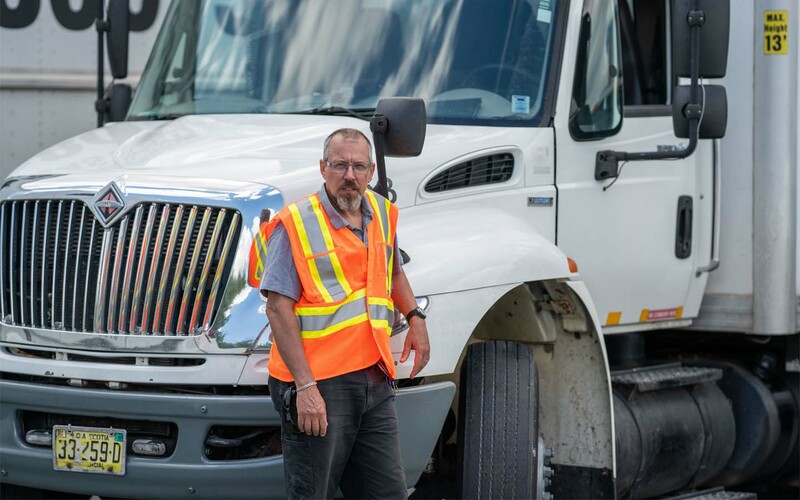 They provided the necessary materials and resources to ensure the delivery of their paper shredding services was completed not only in a timely manner but in compliance with provincial and federal privacy legislatures. They are accommodating, responsive, and a pleasure to deal with." To learn how a custom shredding services will benefit you or your organization.